I am able to run a test email, however the one in production is not working as it has in the past. 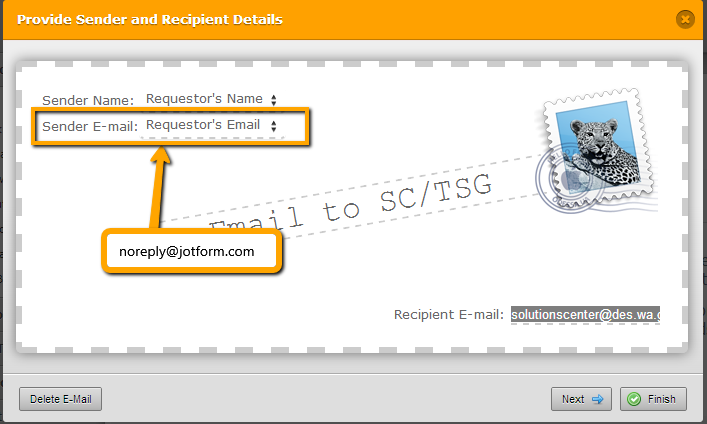 Please try setting your Form email notification sender email to noreply@jotform.com and see if it resolves the issue. This did not fix the issue. 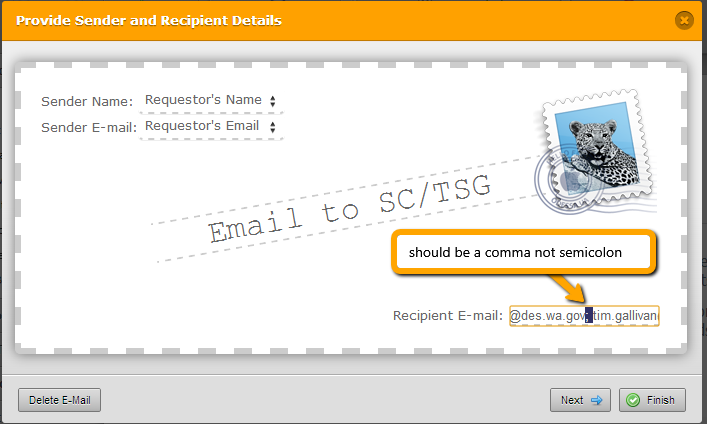 I changed the Sender email to "noreply@jotform.com" per your suggestions and created a test submittal. No notification was sent to either myself or the team's solution center. We have been using this form for almost a year with these current settings and have not had an issue until last Friday. 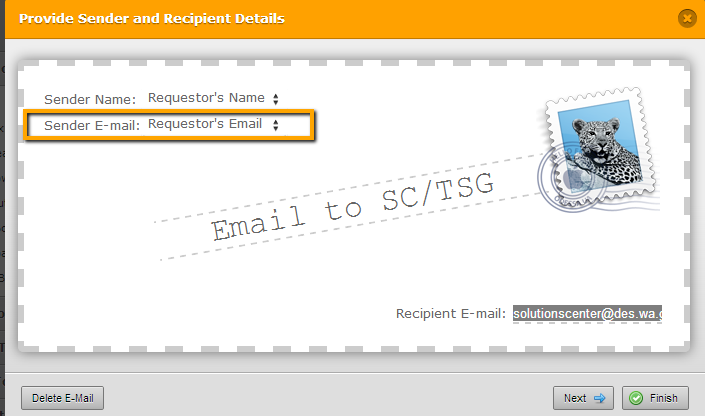 I have checked your email notification and it is still not set to noreply@jotform.com. If you have revert it back, please keep the noreply@jotform.com in your Sender E-mail as we investigate the cause of email notification not being received. I have revised the email per your request. I will try to send another submittal now. Looks like the submittal was sent successfully using the suggestions provided above. Thnk you for letting us know the result. Feel free to ask if you need further clarifications. Can you tell me what changed? As I previously noted, I had the user's name in the Sender's email and the process worked just fine. The problem with not using noreply@jotform.com as the sender email of your notifications, is a lot of email service providers can filter as spam, emails which don't originate from the same domain where the form is embeded. Unless you have option to whitelist our email server ip address, leaving the sender email of your notfications as noreply@jotform.com may the best way to ensure our emails dont get blocked by any mail service provider.